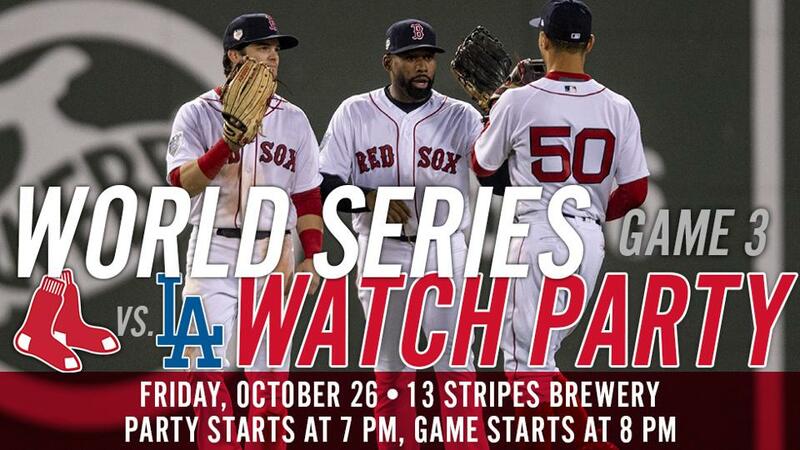 The Boston Red Sox have raced out to a 2-0 lead over the Los Angeles Dodgers in the World Series, and the Drive invite you to join us for a special Game 3 Watch Party on Friday night at 13 Stripes Brewery! The watch party will begin at 7:00 PM, and first pitch of game 3 in Los Angeles is scheduled for 8:09 PM. A projection screen will be set up at 13 Stripes Brewery to watch the game, and food and drink will be provided from The Farehouse and 13 Stripes Brewery. The Drive merchandise trailer will be on site for fans to check out our new selection of Red Sox apparel, including t-shirts, caps, outerwear and more! Any fan who spends $50 at the merchandise trailer during the game will be entered to win a gift card to the Drive Team Store. 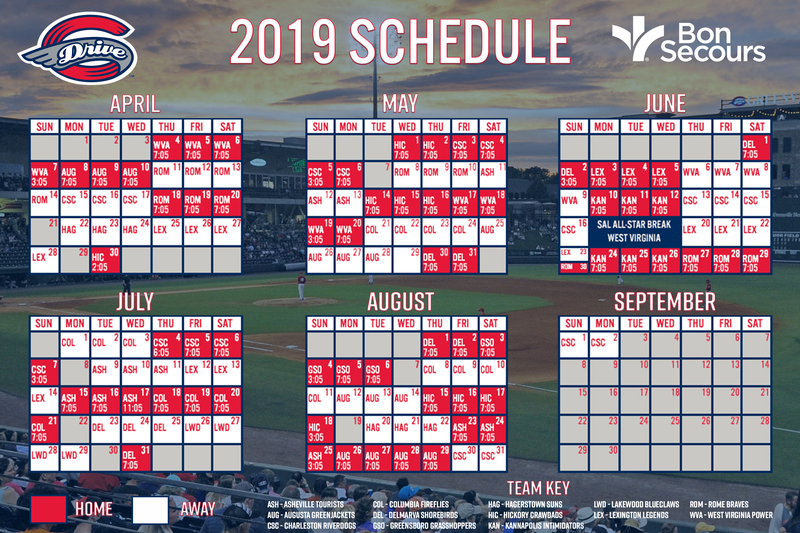 Don't miss out on this fun night to join the Drive staff and cheer on the Red Sox as they aim for a World Series championship! 13 Stripes Brewery is located in Taylors at the Print Works No. 3 Building of Taylors Mill.